Good Location - Good Price - Great Service! 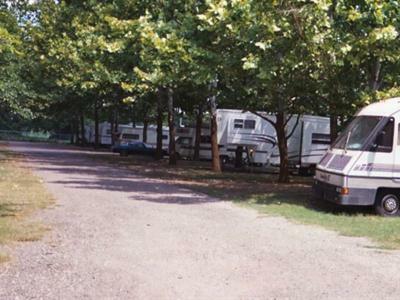 You are invited to come and stay a spell at our friendly RV campground. We are just 20 minutes south of downtown Dallas and offer easy access to the many attractions of the area. 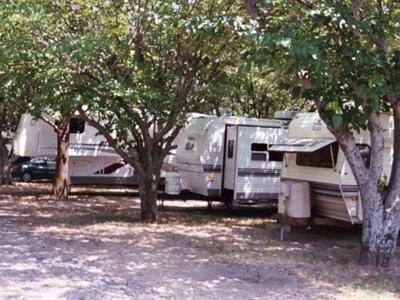 We feature shaded sites that are ideal for those looking for the "quiet life" of the country coupled with the comforts of "big city" amenities. 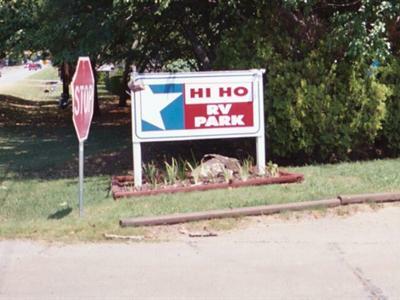 Our park welcomes you to bring your motorhome, trailer, fifth wheel, camper or tent. Whether your family wants to come for an overnight stay or you want to make us "home" for a night, week, month or lifetime, we have a full hookup site that´s just right for your needs. Pop in, call ahead, or reserve your site On-Line. We want to make it easy for you to join us. 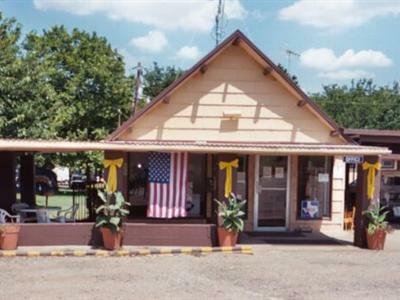 At Dallas Hi Ho RV Park, you will experience the best of city touring and country living! Generous 22ft. paved entrance in a quiet suburban setting. Our main attraction is SHADE! We have shade trees on every site along with convenient pull through access.